The Countess will soon be headed down the aisle! 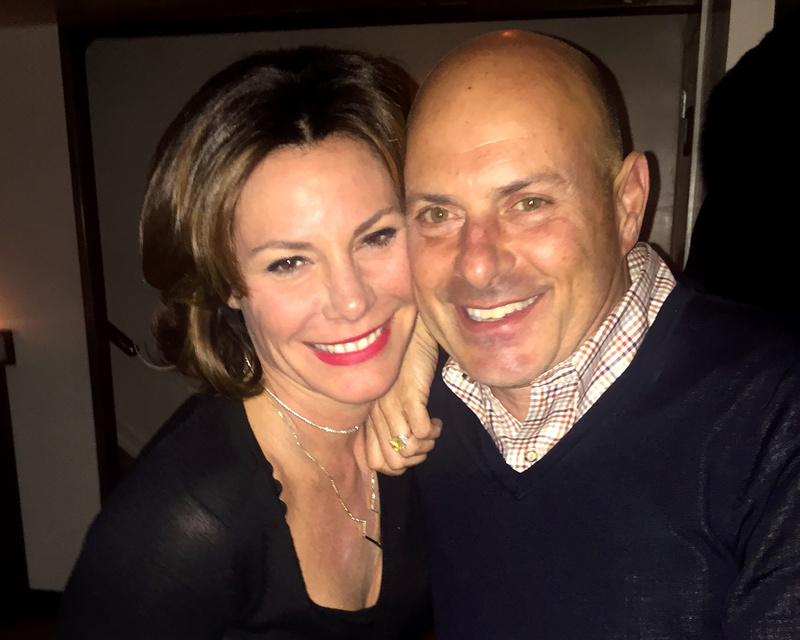 Real Housewives of New York‘s LuAnn de Lesseps is engaged to Thomas D’Agostino Jr., her rep confirms to The Knot, and it seems the businessman was more than ready to pop the question. Fans of the 50-year-old reality star have been speculating whether or not the pair were in deed serious. And thanks to today’s announcement from the bride-to-be, we now know they absolutely are! The Real Housewives star took to social media following the engagement. In an Instagram post dated Monday morning, she shared the exciting news with loyal fans. “Yes, it’s true! 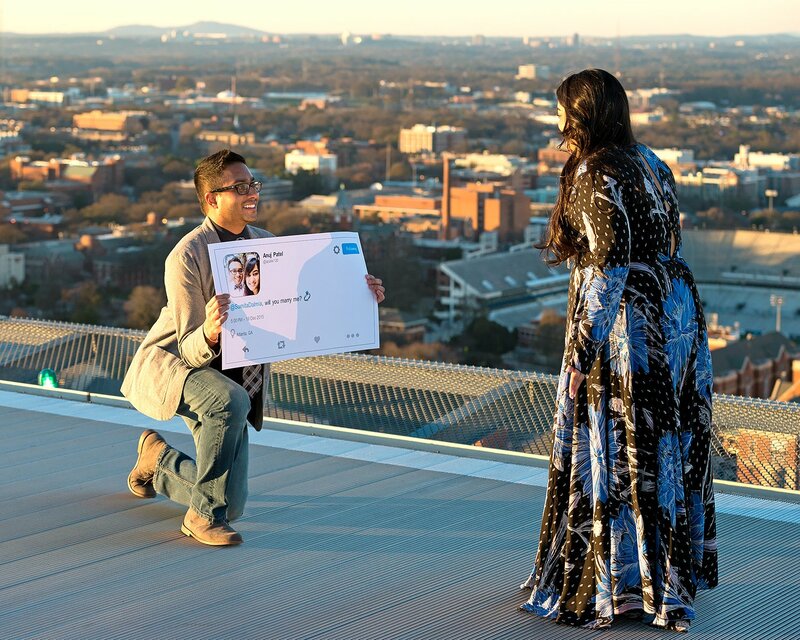 #love #engaged,” she captioned a photo of the newly engaged duo. 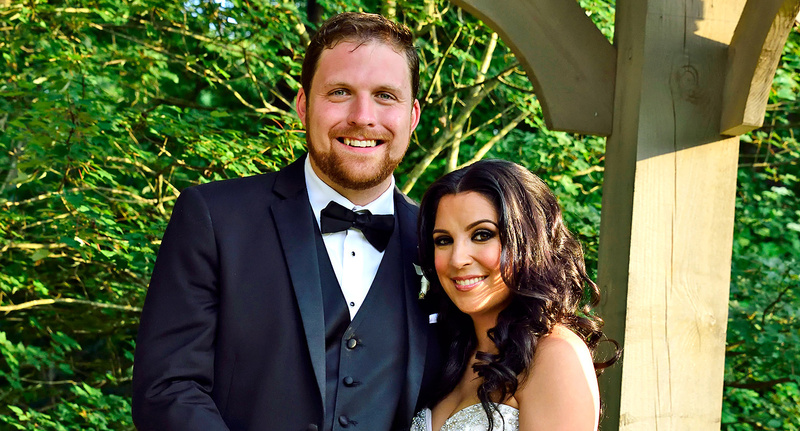 This will be the second marriage for De Lesseps. She was married to Alexandre de Lesseps from 1993-2009. They share two children, Noel, 19, and Victoria, 21. We’re hopeful we’ll see wedding plans unfold when Real Housewives of New York returns to Bravo later this year. In the meantime, congratulations to the newly engaged couple! We wish you all the happiness in New York… and beyond.